Three London men killed and nine wounded is the official casualty report of last night and this morning from Ottawa. 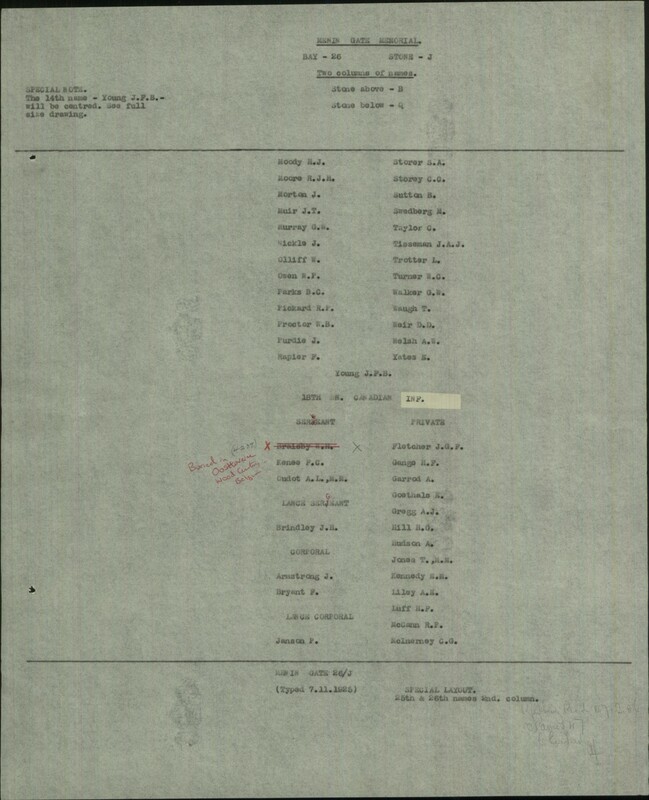 In addition there are many others in the list from Western Ontario. 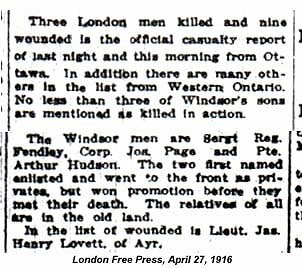 No less than three of Windsor’s sons are mentioned killed in action. The Windsor men are Sergt. Reg. Fendley, Corp. Jon. Page [This may be a typographic error. 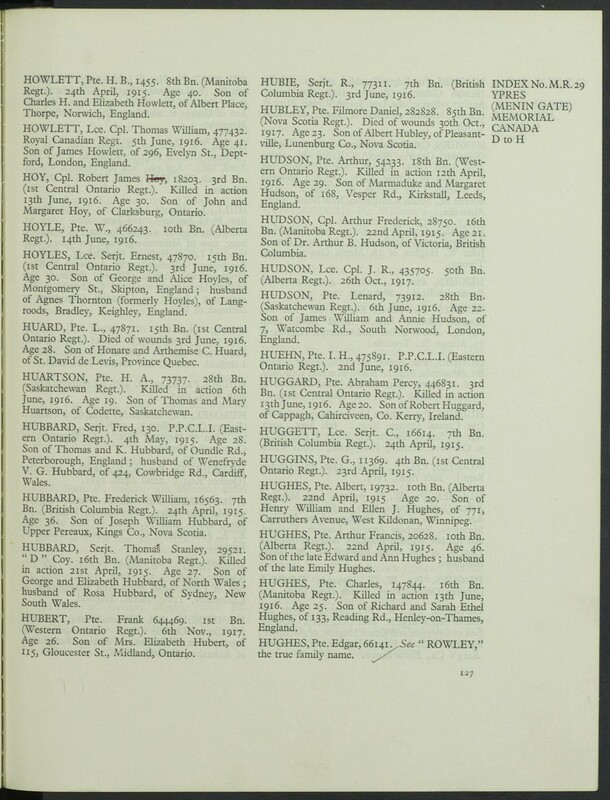 No soldier by the name of Page died in April 1916] and Pte. 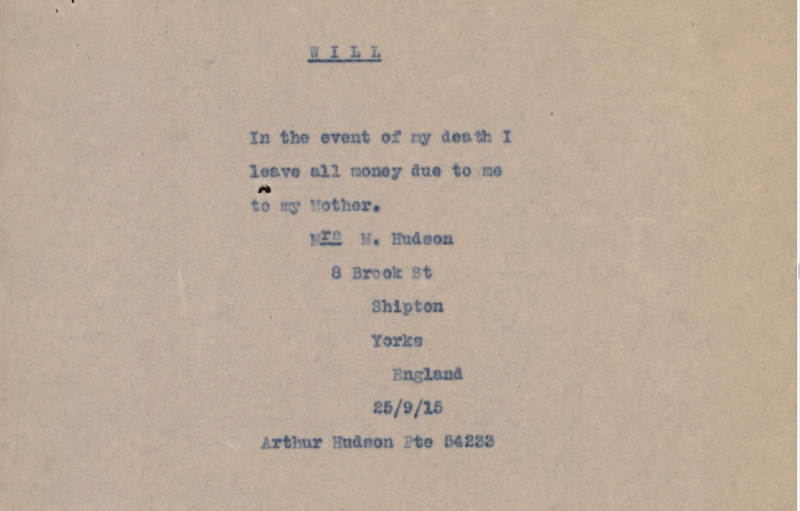 Arthur Hudson. The two first named enlisted and went to the front as privates, but won promotion before they met their death. The relatives of all are in the old land. In the list of wounded is Lieut. Jas. Henry Lovett of Ayr.